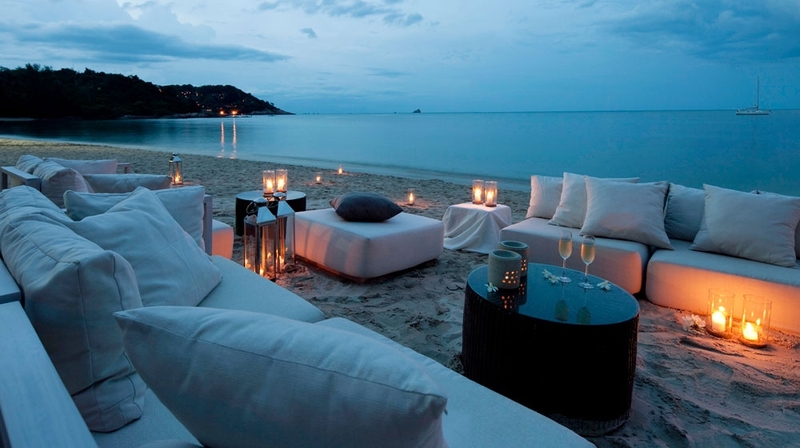 The Scent Hotel is set on the peaceful beach of Bophut, Koh Samui. It is the ideal place for indulging in chilled-out serenity and relaxation. 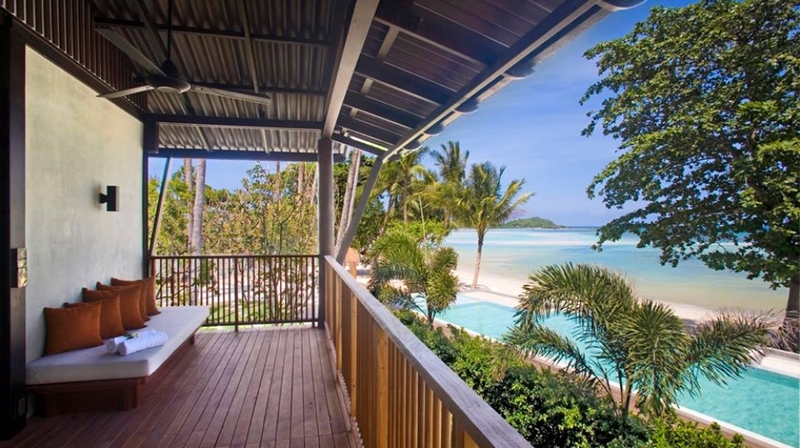 A budget beachside bolthole that thinks it's a a luxury boutique hotel that is truly heaven scent! 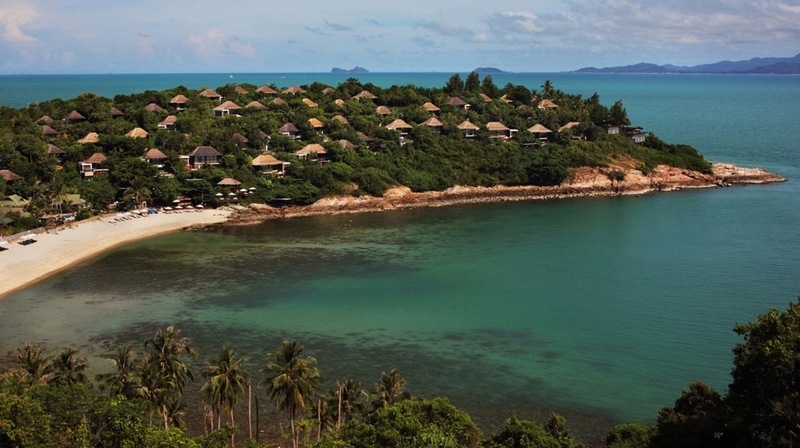 SALA Samui is an exquisite boutique resort ideally located in the pristine waters of Choeng Mon beach. A comfortable, relaxing ambience is created by a harmonious blend of traditional Thai architecture with modern facilities and amenities. The Bo Phut luxury boutique Resort & Spa Hotel is a series of ultra-contemporary, low rise villas immersed in an exotic tropical paradise. 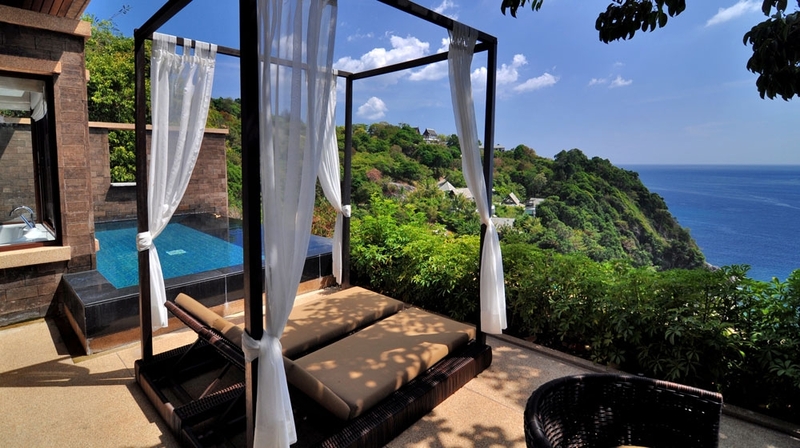 This boutique hotel rewards guests with a stunning location and sublime service. 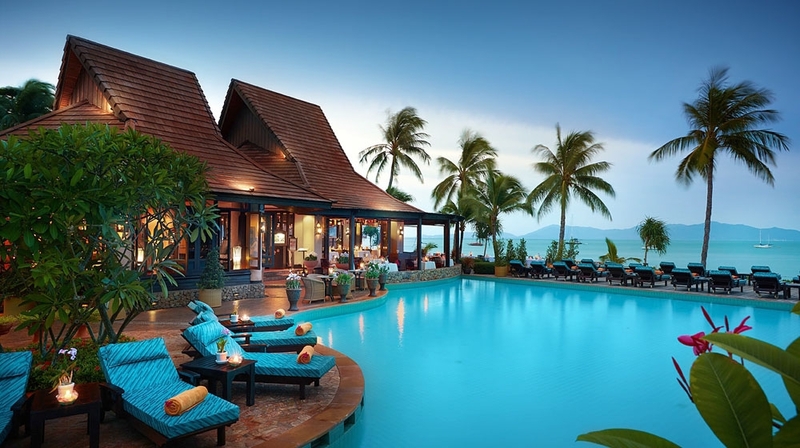 This fabulous hotel ticks all the boxes for guests looking for a relaxed stay. 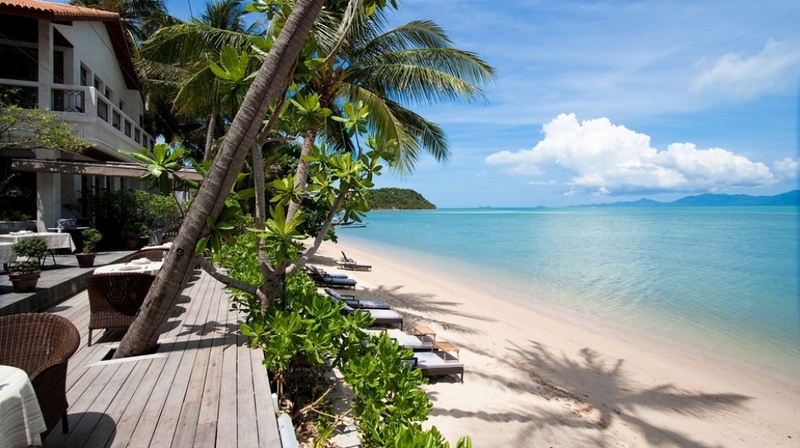 With a powder soft beach on your doorstep, a stay at luxury boutique hotel Akyra Samui will be a chilled-out affair.Celebrate the intoxicating blend of a luxurious, yet spirited, lifestyle resort with Koh Samui's wildly beautiful beaches at Akyra Chura Samui. Beach in reach -you bet! A search for the idyllic and the refreshing has brought us together at Paresa, the heaven of all heavens where the outside world fades away and time stands still.